For those who have been dreaming and searching for a serene, comforting and delightfully charming holiday. 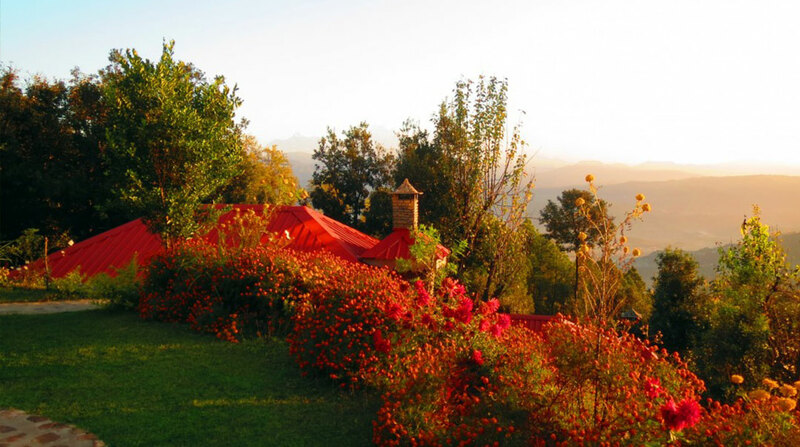 The place Himalaya Darshan resort Kausani is a dream come true. 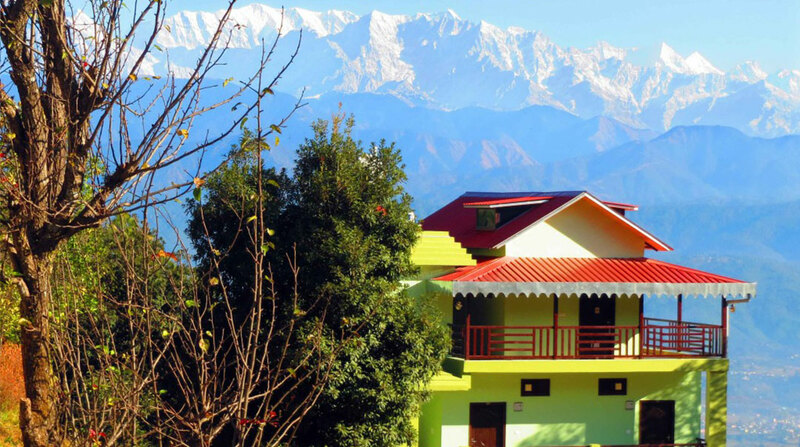 Situated amidst the realm of nature, the Himalaya Darshan resort Kausani, provides one of the enchanting view and luxurious experience in the lap of nature. 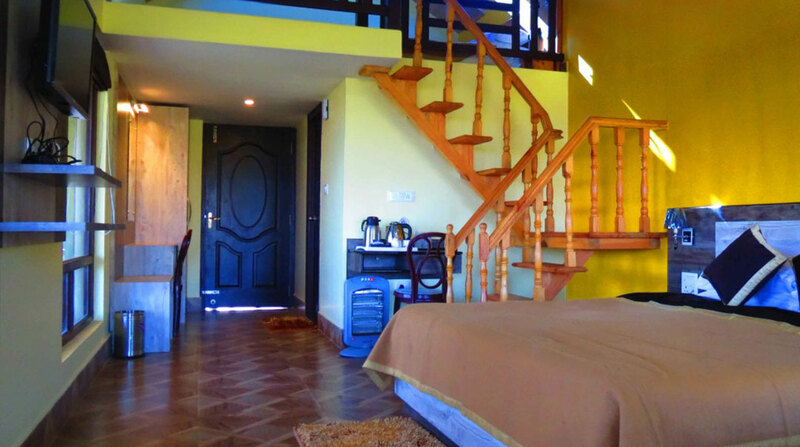 The Himalaya Darshan Resort Kausani provides a thrilling and life giving stay. From dawn to dusk one would feel as if heaven on earth. 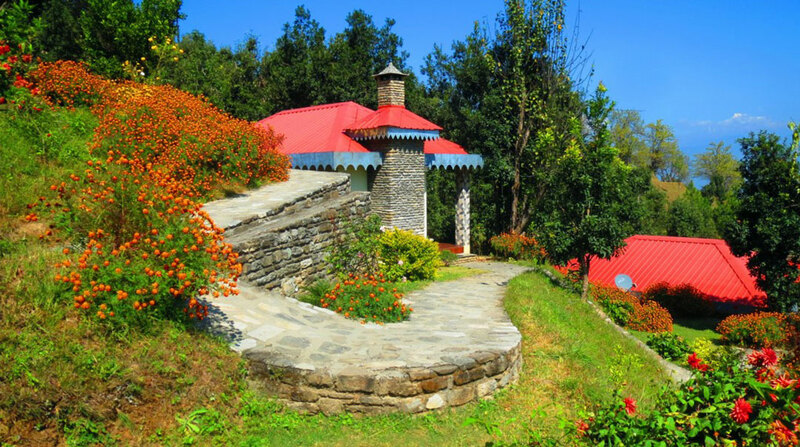 Far away from the crowds, there is nothing that can come between you and nature at Himalaya Darshan Resort Kausani. Plan a perfect family holiday with Oak, Rhododendron, Lime and Pear for company amidst tranquil ambience . 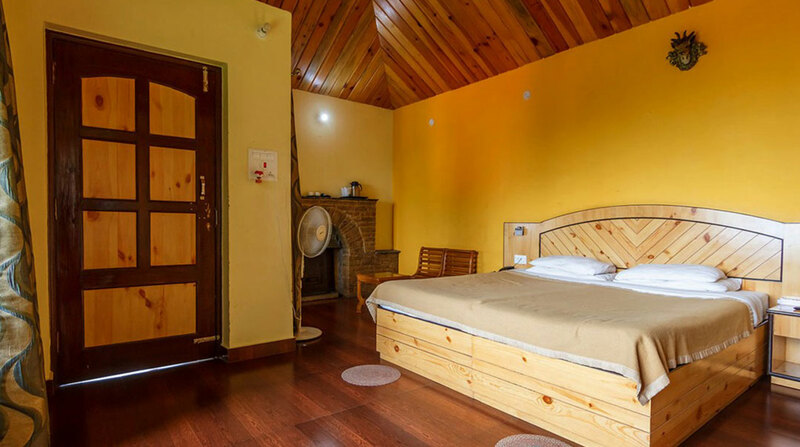 At Himalaya Darshan Resort Kausani, wake up to the sounds of birds, listen to the gurgling waterfall and sleeping to the sounds of the crickets punctuating the night with their rhythmic songs. 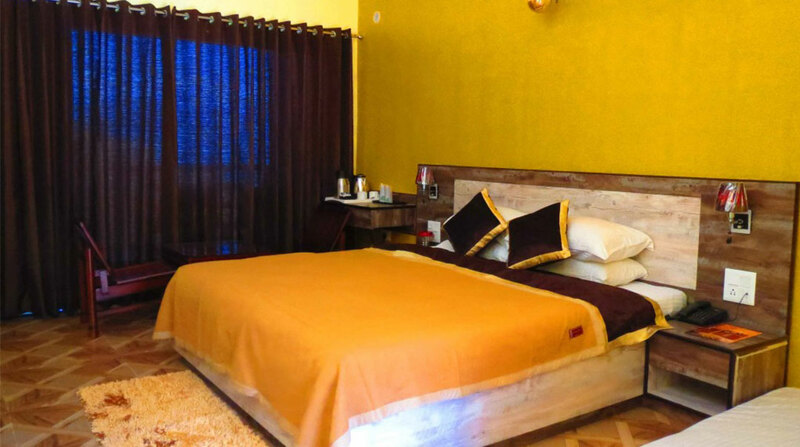 Himalaya Darshan Resort Kausani a unique location with stunning Himalayan views and hundreds of acres of untouched forests all around. Just perfect for savouring Kausani’s exquisite calm atmosphere. Himalaya Darshan Resort Kausani offers a breathtaking view of snow covered mountains and lush green valley from the private patio of the cottages which differ us from other Hotels in Kausani.Make the most of your leisure by involving in activities like nature trail, jungle walk, village visit ,birds watching and various indoor and outdoor activities.